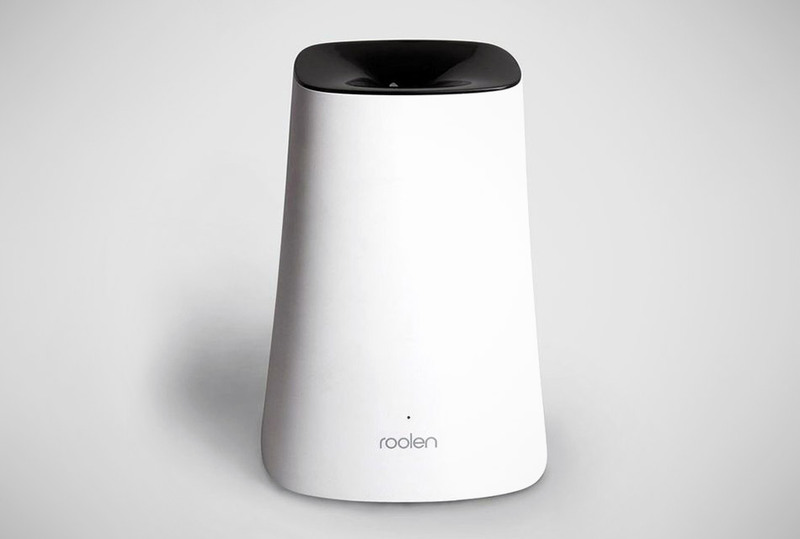 Forget stashing this humidifier in the corner, the Roolen Breath Smart is one you'll want front and center in any room. Available in black or white, sports a modern design with one discreet button for a flawless look. Even more, it automatically detects and adjust the humidity of a room.